So my point is: by serving the Supreme Lord, one gives the best service to the family, because if one becomes a Vaiṣṇava, pure Vaiṣṇava, the whole family, up to fourteen generation, they become liberated. Therefore tīvreṇa bhakti-yogena. We should not divert our attention for any other service. We should simply concentrate for rendering service to the Supreme Lord. This is the conclusion. 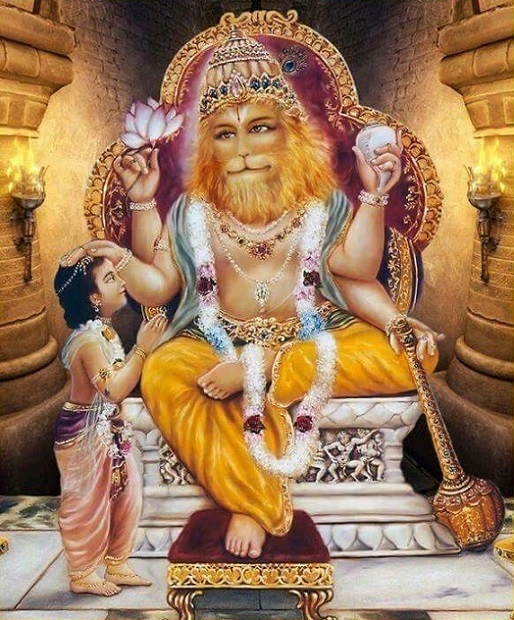 Tīvreṇa bhakti-yogena mano mayy arpitam. Mayi, 'unto Me, the Supreme Lord, Kṛṣṇa.' This is Kṛṣṇa consciousness. Always thinking of Kṛṣṇa, mayi. That will help."